Late in 2012 I had the opportunity to spend some time in The Big Room here at Real World Studios with Electronic Dance Music pioneer A Guy Called Gerald. 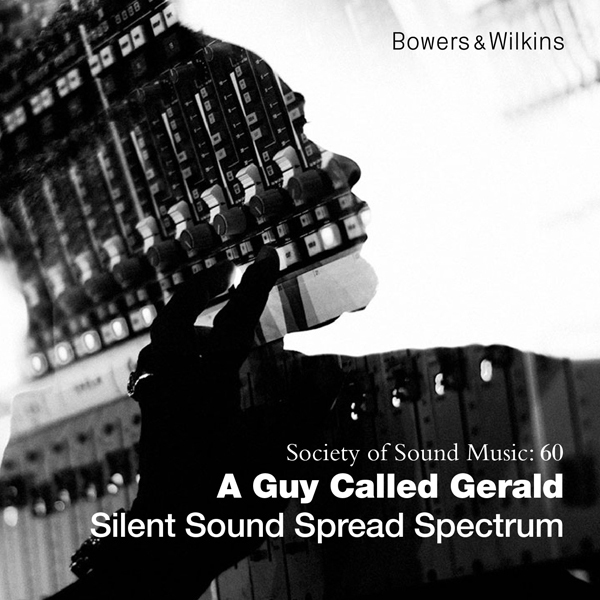 Gerald was here recording ‘Silent Sound Spread Spectrum’ for Bowers & Wilkins Society of Sound. I wanted to capture the energy and detail in the music, which Gerald is essentially playing as a live mix in the studio. Although ‘live’, playing technology can lack the visual energy of interaction with traditional instruments, so the challenge was to try and put some of that back, whilst staying true to the ethos of the session. The answer seemed to lie in manipulating the compositions, often with multiple exposures ‘in camera’, so that the images were also created live as Gerald worked.